The fifth Republican showdown will be hosted by CNN in Las Vegas on Dec. 15, and no, Fox News' Megyn Kelly will not be hosting the debate. 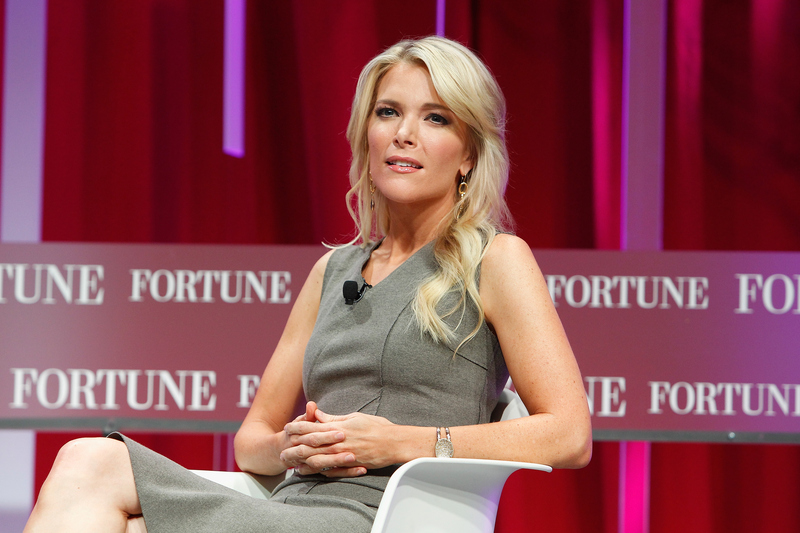 Kelly, the news anchor of her own Fox News program The Kelly File, moderated the first GOP debate that was hosted by Fox News in August, giving us one of the most heated moments of the debates took place when Kelly asked Trump about his respect for women. Following the debate, Kelly was both criticized and commended for asking whether his past comments about women will hurt his ability to compete with Hillary Clinton. Mr. Trump, one of the things people love about you is you speak your mind and you don’t use a politician’s filter. However that is not without its downsides, in particular when it comes to women. You’ve called women you don’t like fat pigs, dogs, slobs and disgusting animals. Trump showed a complete lack of respect for her question by flipping it into a joke. After the incident, which began a feud between Kelly and Trump, the news anchor began actively commenting on later debates via Twitter. It's possible that though Kelly's not directly involved this time, she might play a role in the debates via Twitter during the upcoming debate. Viewers will be watching a completely new panel of moderators announced by CNN. Wolf Blitzer, Dana Bash, and Hugh Hewitt will be in charge of keeping the GOP in check. Here's a quick overview of the three reporters you should expect to see on Dec. 15. Wolf Blitzer has been working in the journalism field since the early 1970s, when he started out in Tel Aviv, Israel, and has been reporting with CNN for over 20 years. As a foreign correspondent he is experienced in covering breaking news stories in both the United States and in the Middle East. Last year, the National Press Foundation honored his work by awarding him the Sol Taishoff Award for Excellence in Broadcast Journalism. Chief political correspondent Dana Bash is a newer member to CNN and began working at the network as a producer for a handful of weekend programs. Currently, she is CNN's chief political correspondent on Capitol Hill. Need updates on the U.S. House or Senate? She's your woman. Last March, Bash was included in Elle magazine's "Women in Washington Power List." Hugh Hewitt is both a broadcast journalist and a law professor at Chapman University Law School. His show, fittingly titled The Hugh Hewitt Show, attracts more than two million listeners weekly and he done a considerable amount of work with PBS. In 1996, he created and hosted a television series for the station called Searching for God in America. Hewitt has also been awarded three Emmys over the years for his co-host position in PBS' Life & Time's program, which aired from 1992 to 2007.